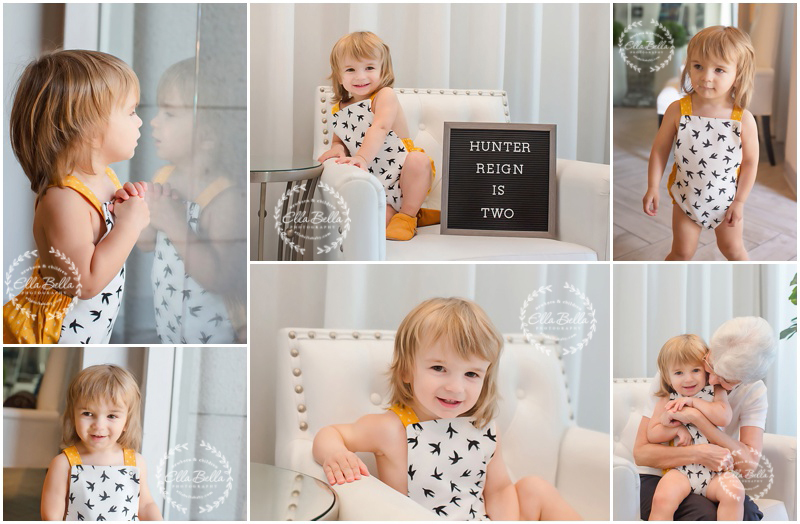 I’m sooo happy I was able to spend my morning with this newly minted 2 year old! 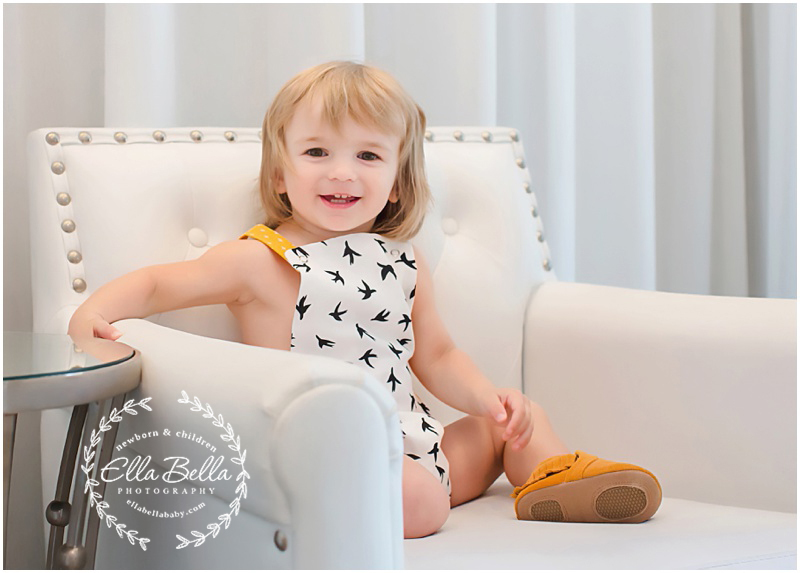 He’s soooo super adorable and we had a super fun lifestyle session for his 2 year portraits! You know it’s an awesome session when it turns into a splashing good time in the pool! Loved it! !